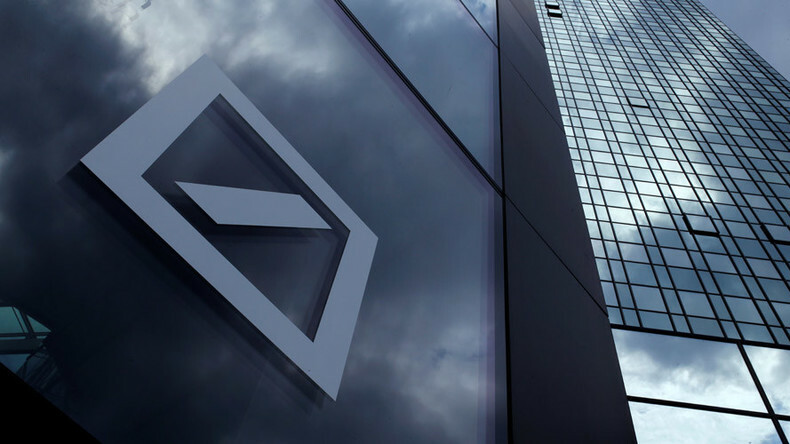 Deutsche Bank shares rallied on news of a possible settlement with the US Department of Justice. Ameera David has the latest. Bianca Facchinei takes a look at the state of infrastructure in New Jersey in the wake of a deadly train crash in Hoboken. Alex Mihailovich then joins from Toronto with details on the Pacific Northwest LNG Terminal, which will allow Canada to ship natural gas to emerging Asian markets. Eswar Prasad, senior fellow at The Brookings Institution and author of “Gaining Currency,” joins Ameera to offer his thoughts on whether or not China is manipulating its currency as Donald Trump claims. In The Big Deal, Edward Harrison breaks down how Deutsche Bank came to be in the dire straits it’s in today.